There are many ways to get involved in FIERCE! 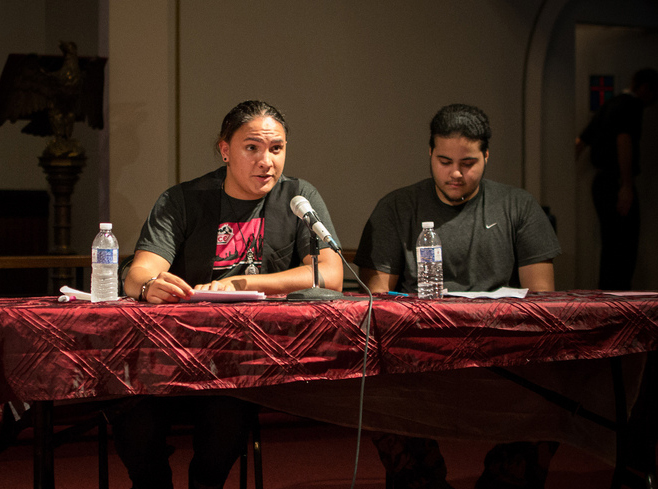 As a FIERCE member you get to be a leader in an organization fighting for the rights of our community. 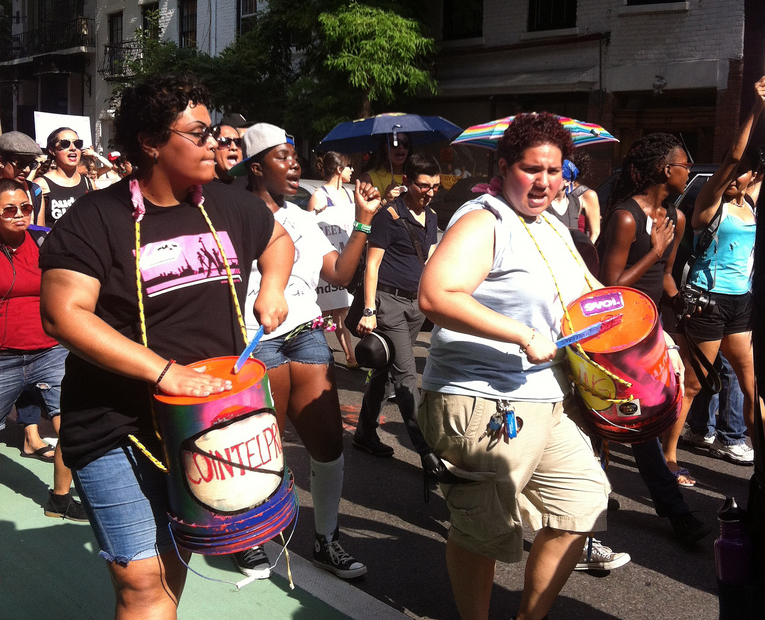 FIERCE membership is open to LGBTQ youth of color between the ages of 13-24. 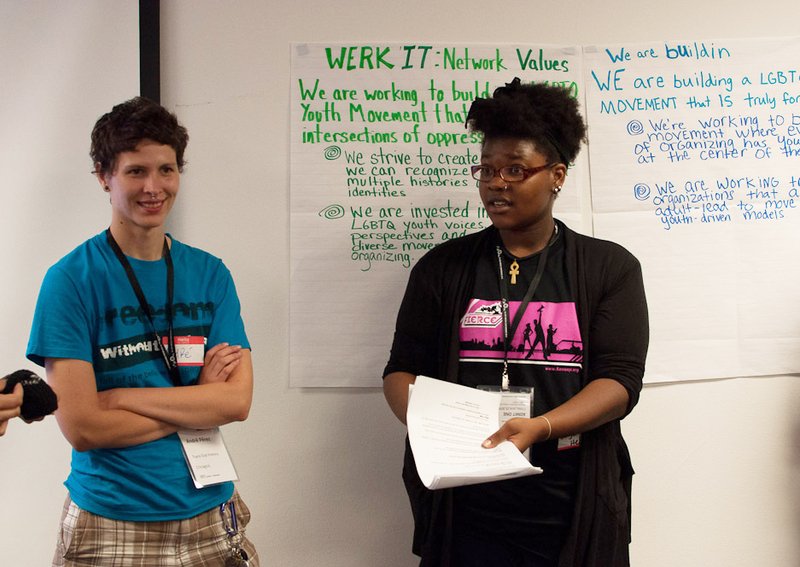 Members get access to the FIERCE office for computer use, are eligible for paid leadership development internships, get access to free workshops, trainings and community events, like open mics or movie screenings. 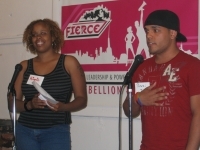 Fill out a membership form to join FIERCE and one of our staff will follow up with you. If you have more questions about becoming a FIERCE member, please contact Lee Jimenez. Click here to fill out a membership form!